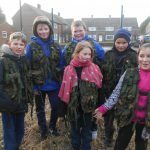 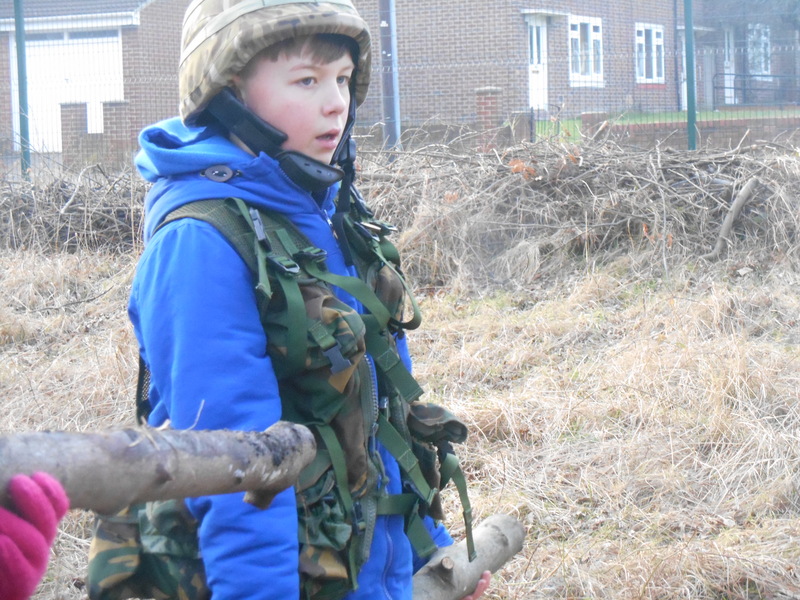 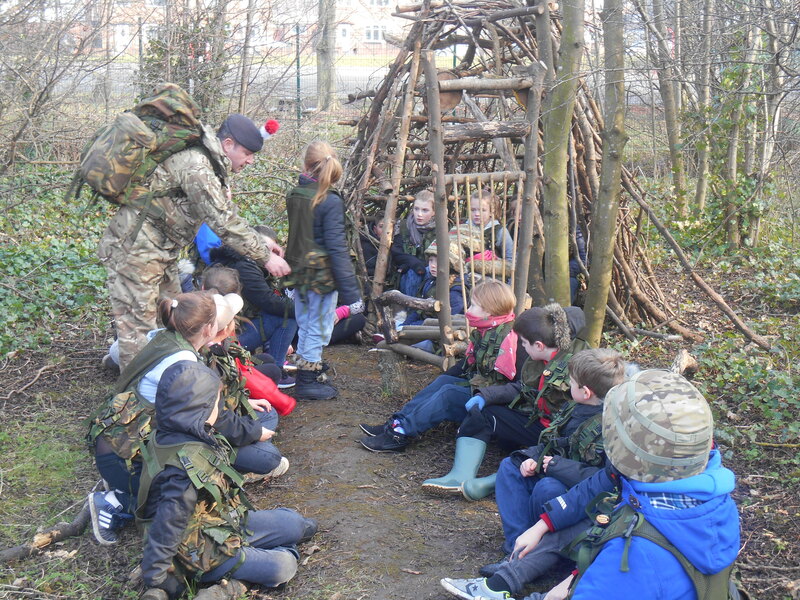 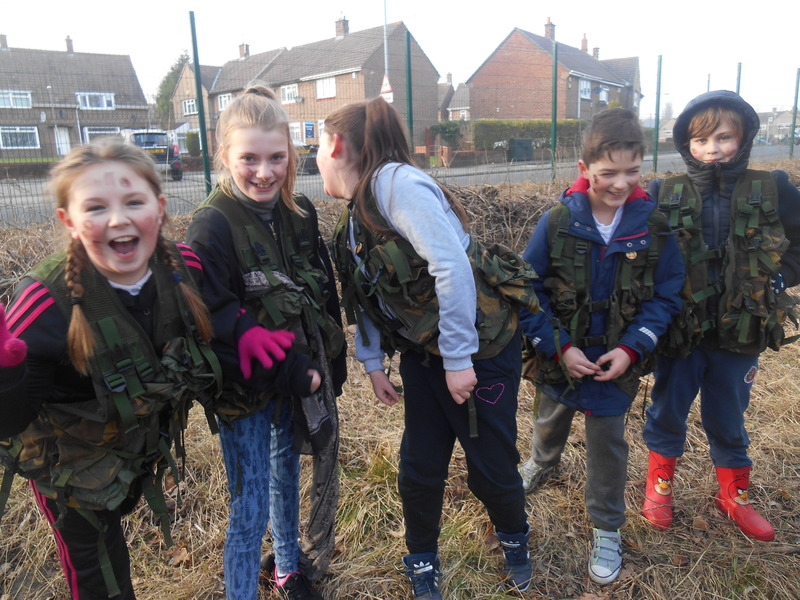 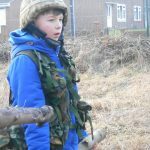 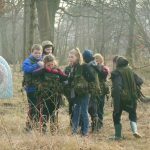 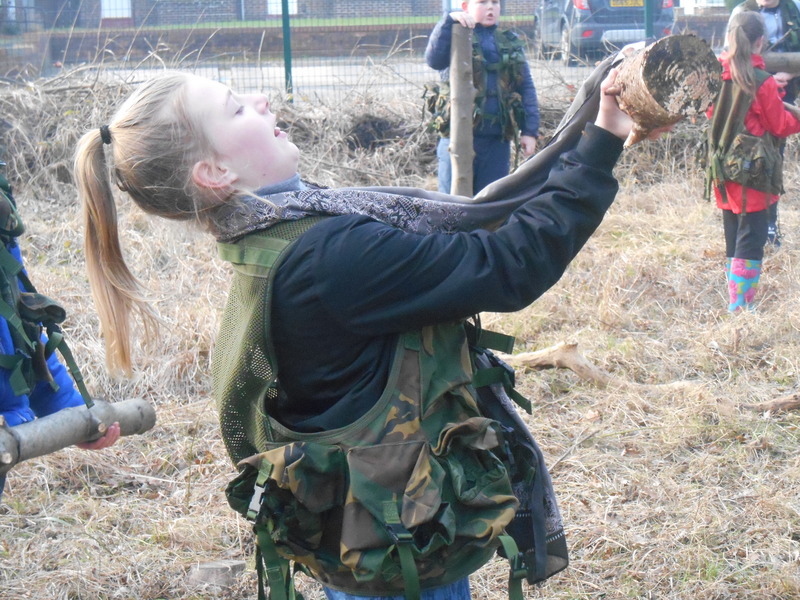 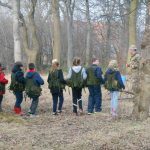 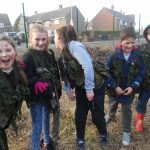 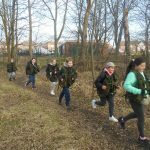 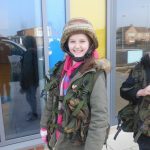 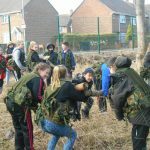 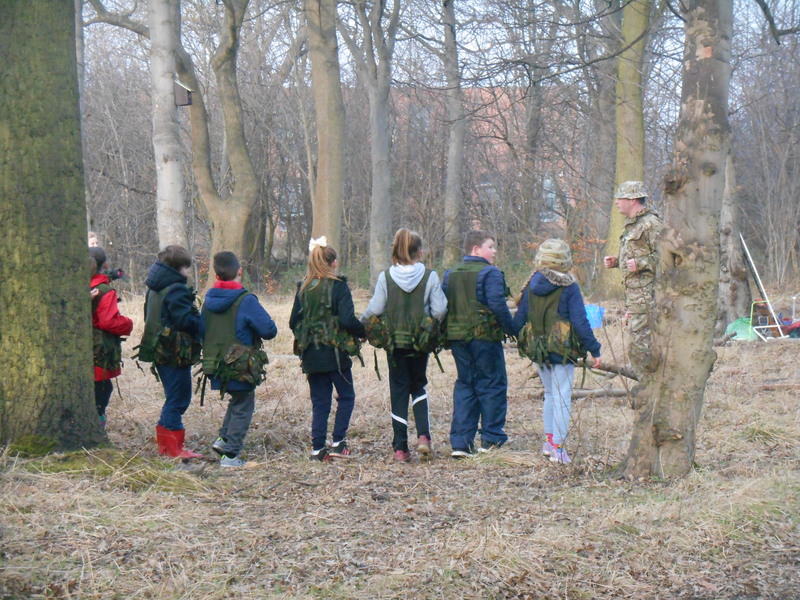 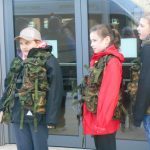 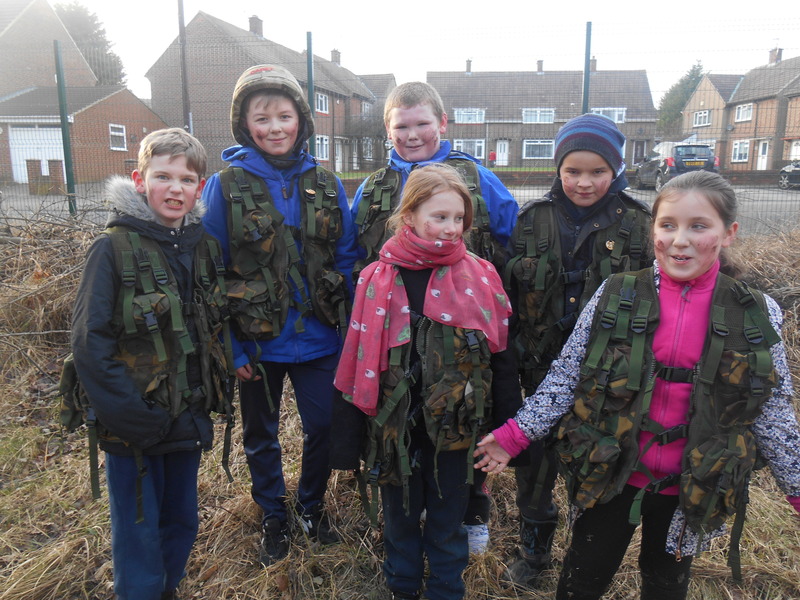 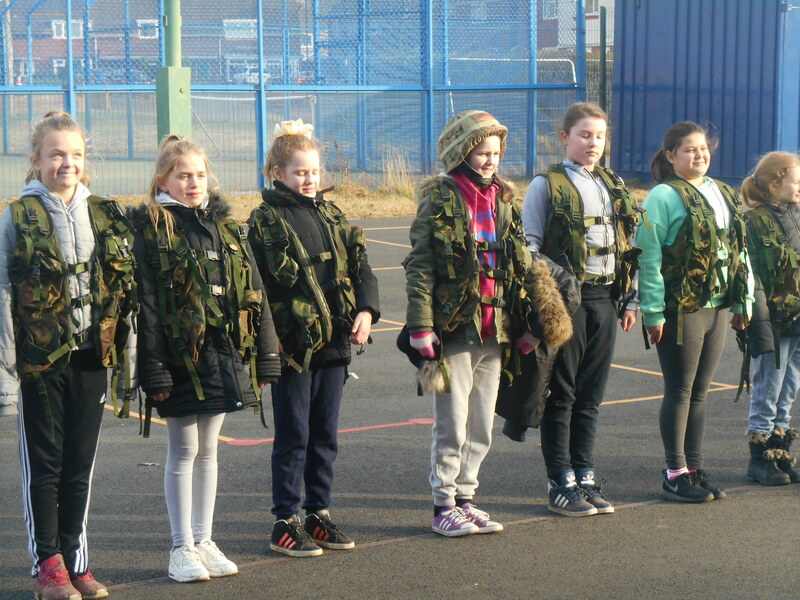 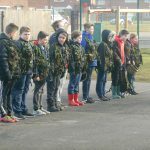 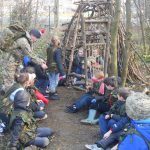 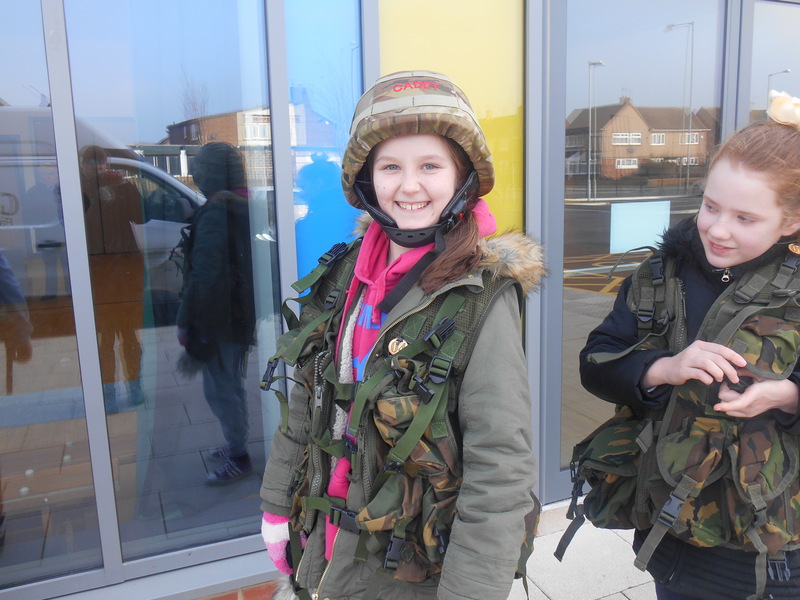 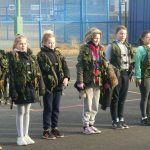 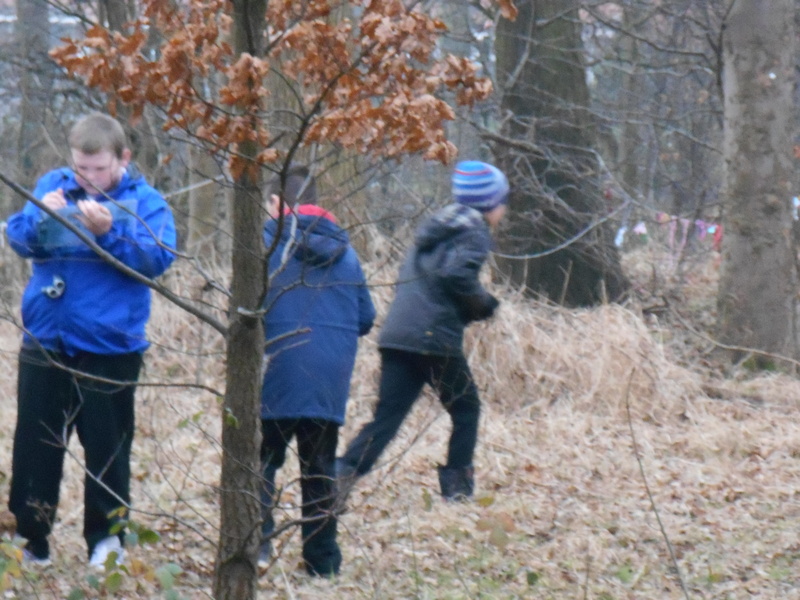 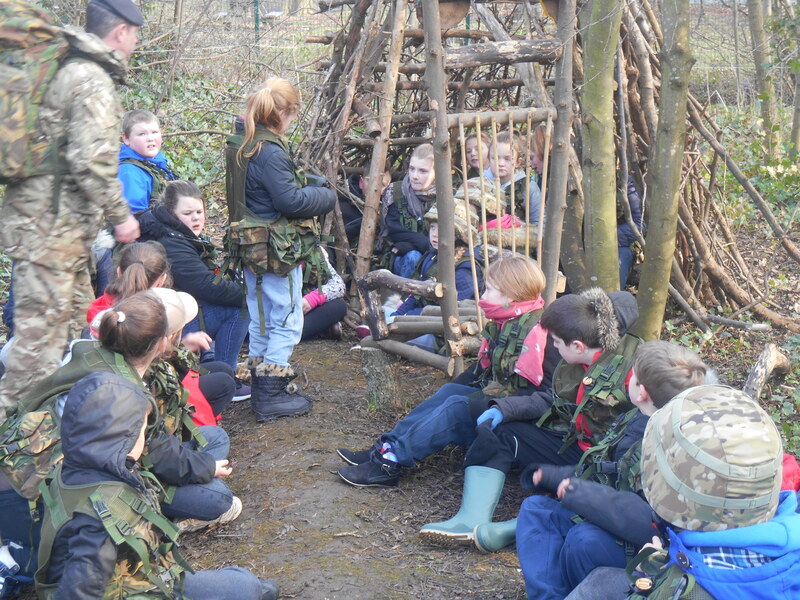 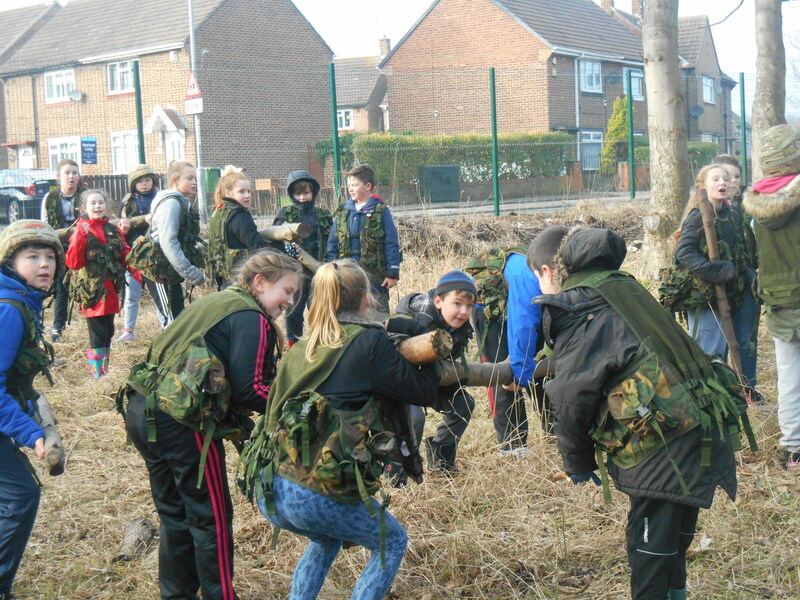 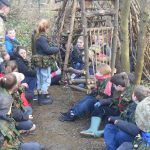 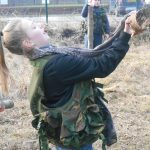 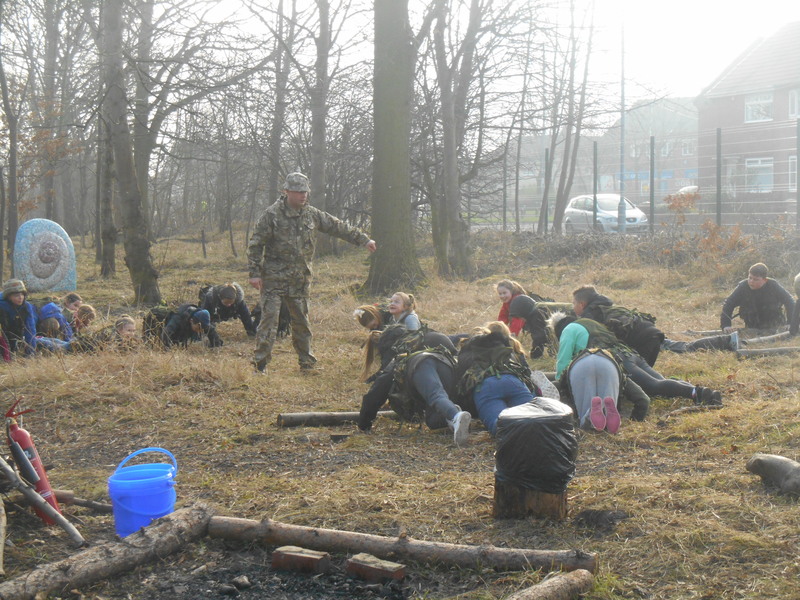 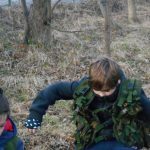 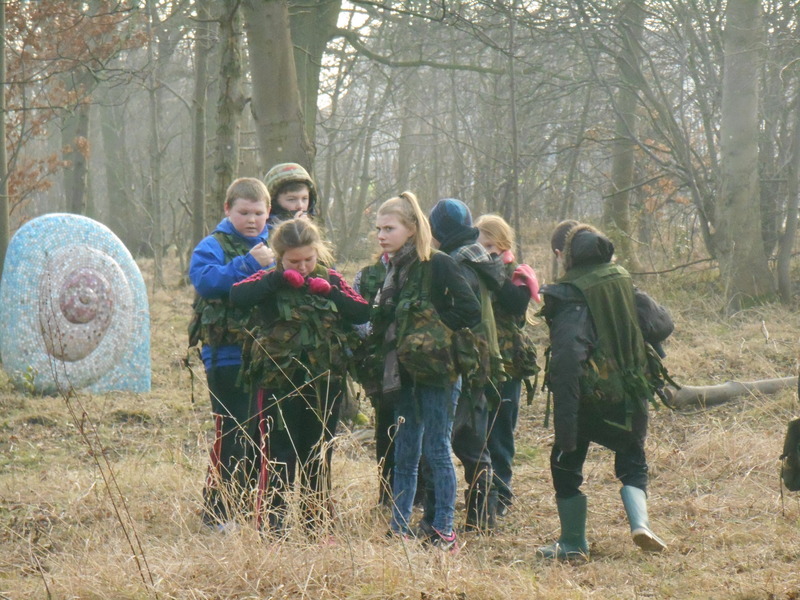 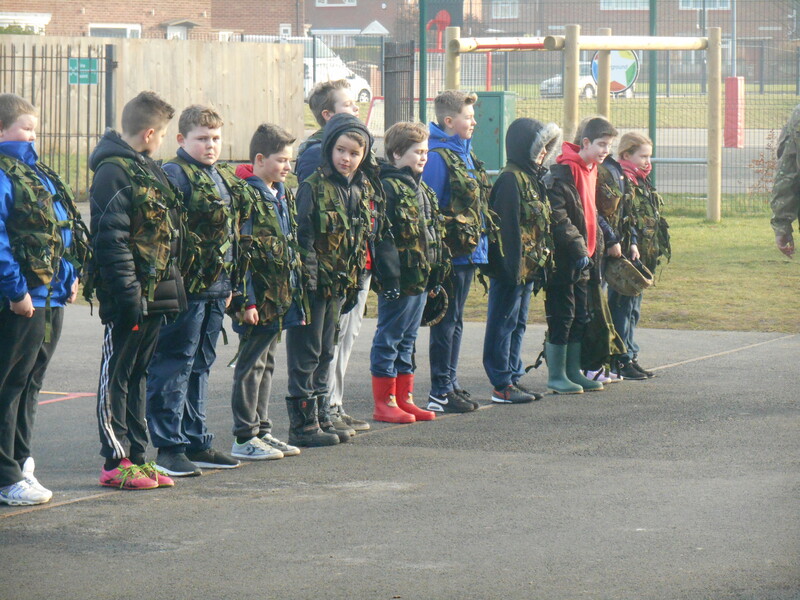 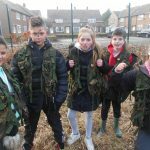 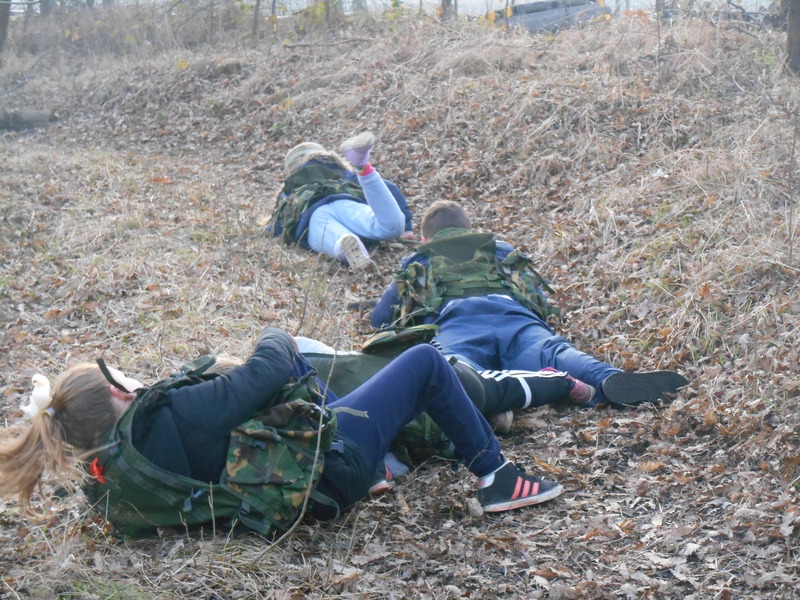 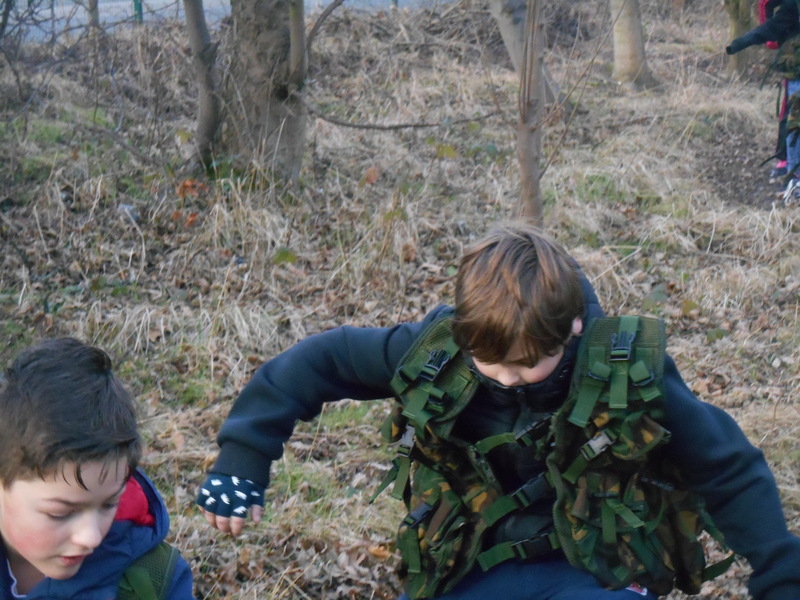 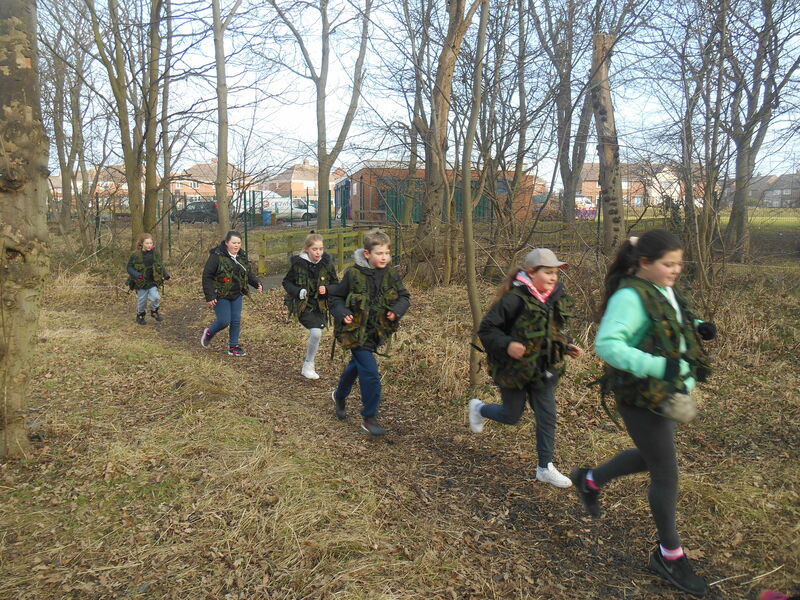 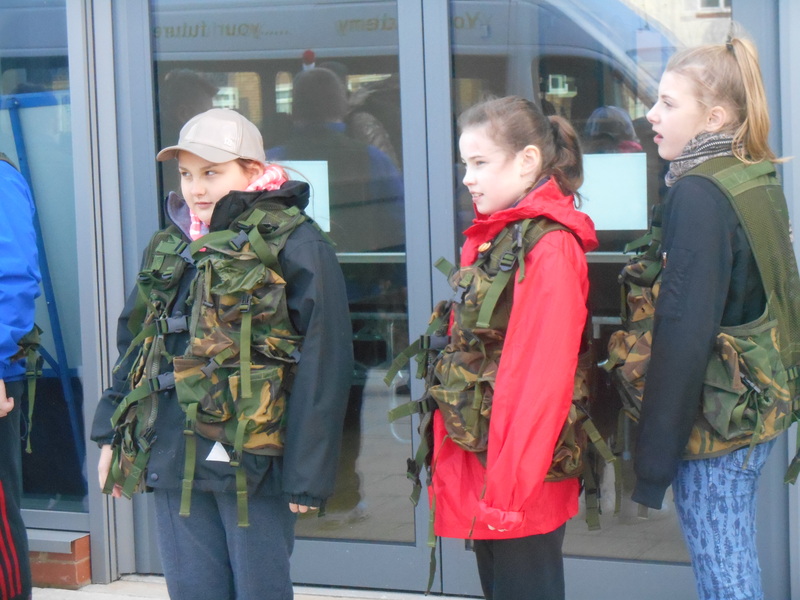 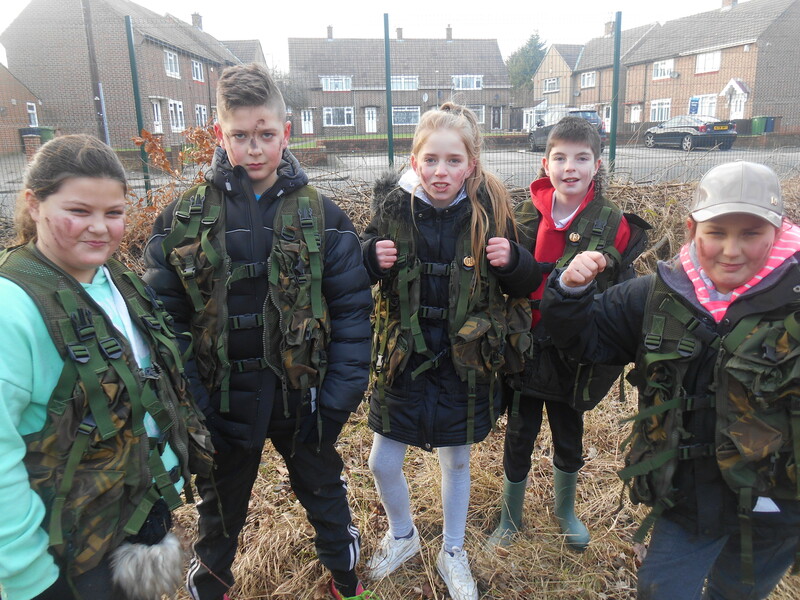 Year 6 ‘enjoyed’ a World War Two army boot camp in the woodland as part of our topic work. 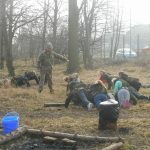 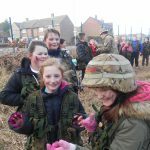 It was a chance to experience in a small way what army training would have been like. 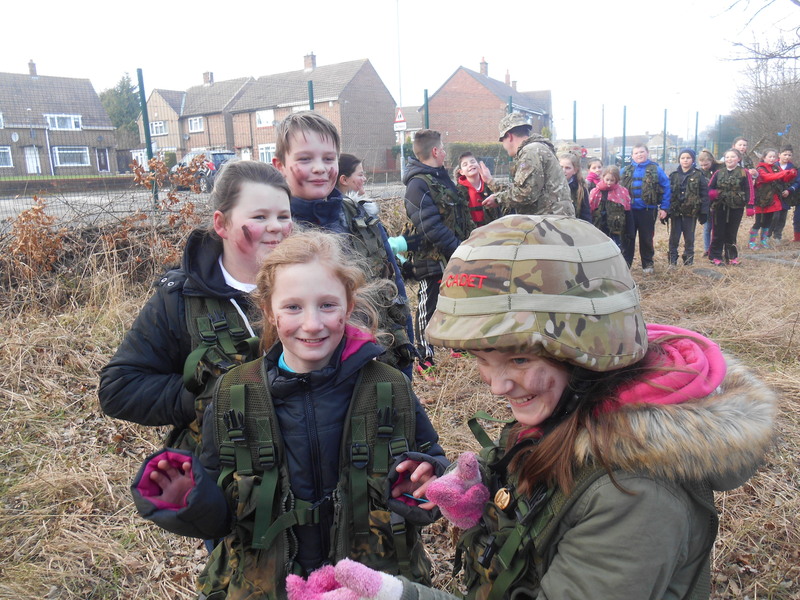 Everyone was very enthusiastic and we definitely have some soldiers in the making. 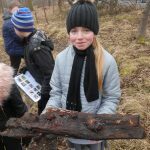 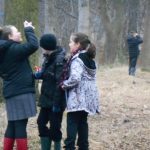 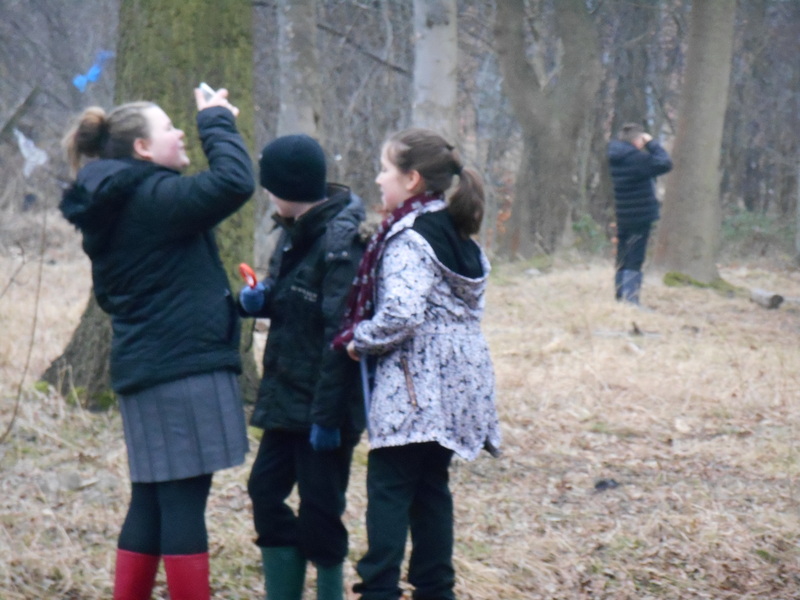 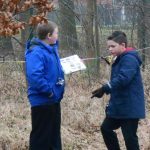 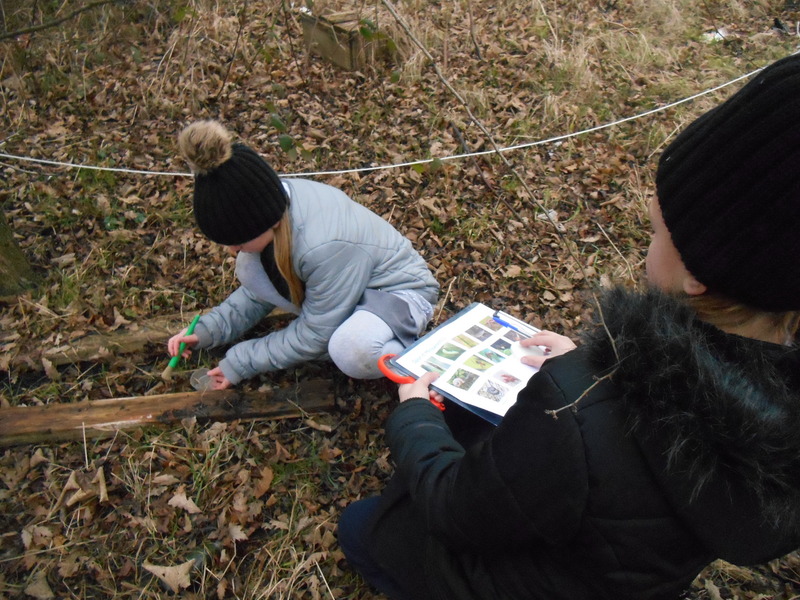 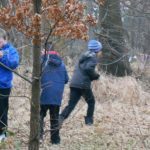 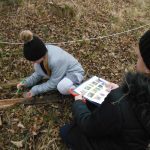 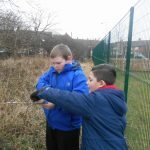 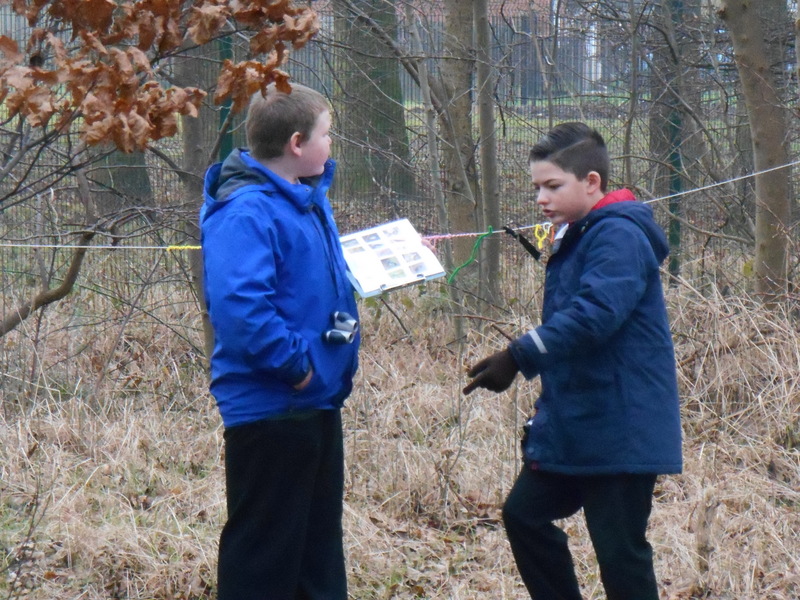 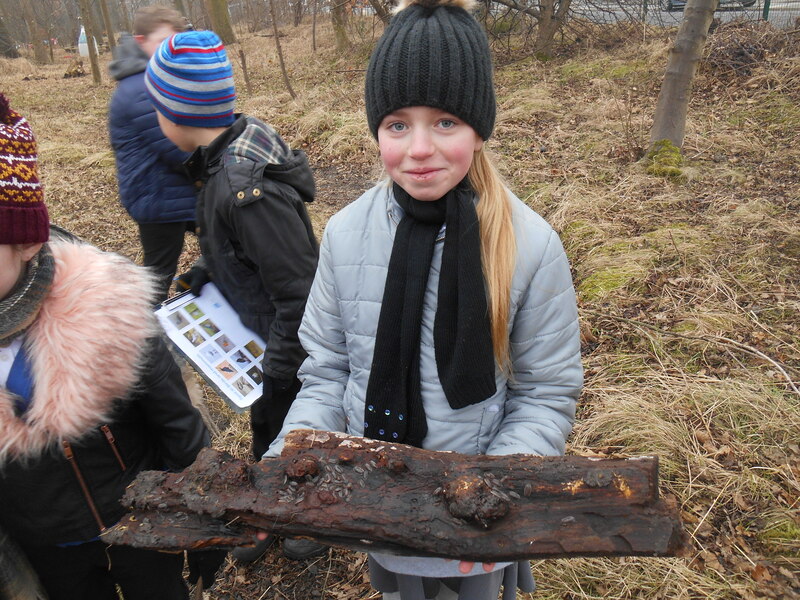 The RSPB visited Year 6 during ‘Into the Woods’ week to lead a session on identifying wildlife within our own school grounds. 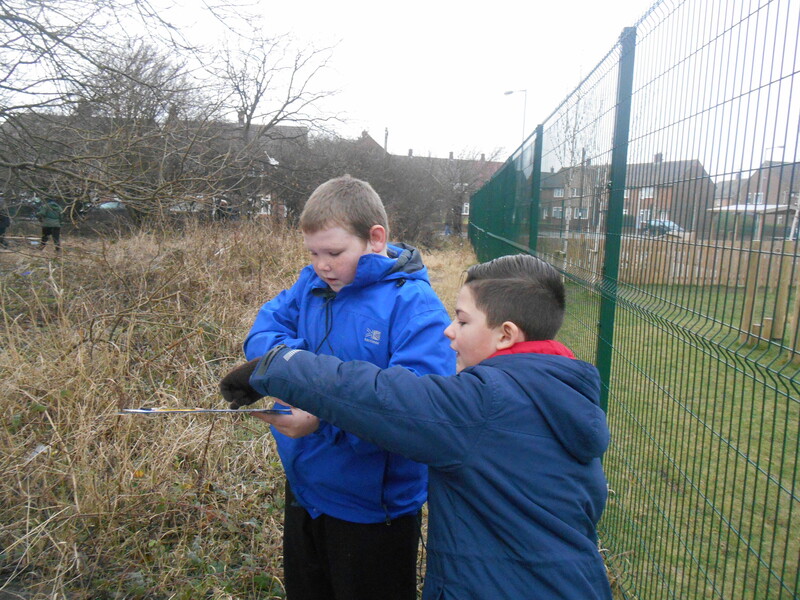 The children were amazed at how many different minibeasts and other aspects of nature they discovered.